There are more games coming out than ever, from indie gems to huge sprawling Triple A titles. But what if you’re on a budget and still want to enjoy a wide variety of high quality games? Well, you’re in luck, as the free to play games scene is better than ever. 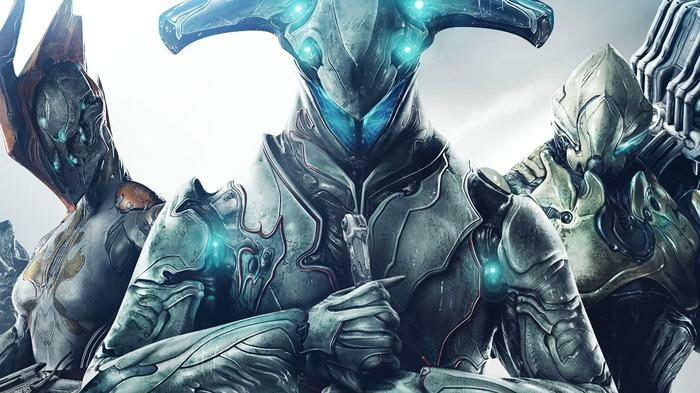 The most intriguing free to play title in recent years, Warframe has a hugely devoted community and plethora of content to keep you engaged for months on end. The game has grown from humble beginnings to become one of the most popular free to play titles in the world, thanks to robust third person action gameplay where you play as a futuristic ninja in a sprawling sci- fi universe. 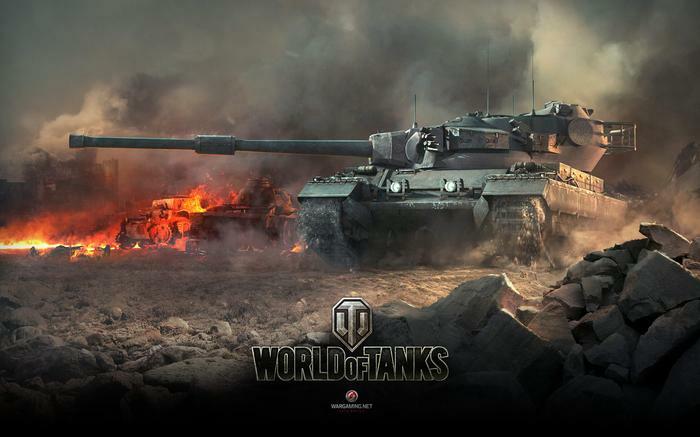 World of Tanks focuses on one core element, tank warfare, and wraps it into a satisfying and fun package. Featuring five different tank types and several diverse country lines, there is a ton of gameplay styles to explore. With quick matchmaking and a world of knowledge and tactics to learn, it makes for an incredibly rounded and simply satisfying tank simulator. 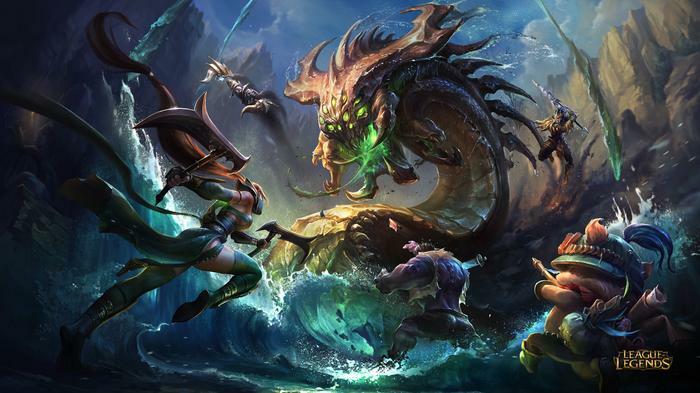 One of the giants of the MOBA space, League of Legends has been one of the most widely played games over the past several years, and for good reason. There is a huge amount of depth and skill due to its hundreds of unique characters and the many tactics and strategies to be learnt. Played with friends or strangers, LoL is highly competitive, fast and one of the most polished MOBA you can find. Path of Exile is an online action RPG which rivals the Diablo series - not only in quality of gameplay, but also in its dark tone and grim fantasy setting. Played alone or with a party, it offers terrifying enemies and challenging battles around every corner, along with an absorbing story through the nightmarish world binding it all together. Featuring a PvP mode and highly competitive online leagues, there is plenty of content to get stuck into here. 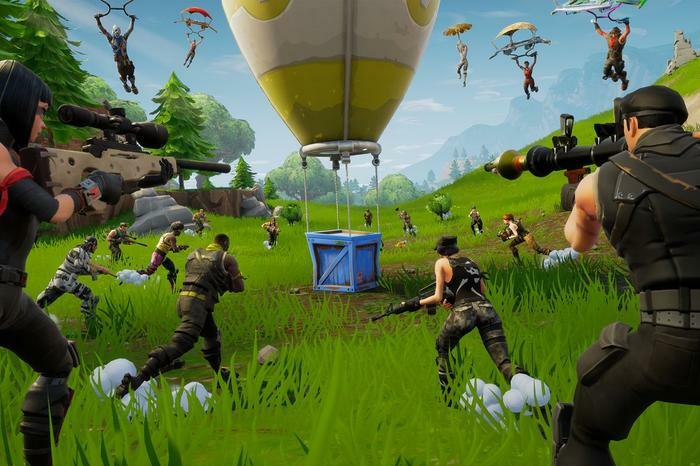 The battle royale genre has taken the world by storm, but it’s largely due to a few select titles, particularly Fortnite. Its cartoon style, accessible gameplay and eccentric nature make it a fun and highly replayable game for all ages. However, don’t mistake that accessibility for shallowness. 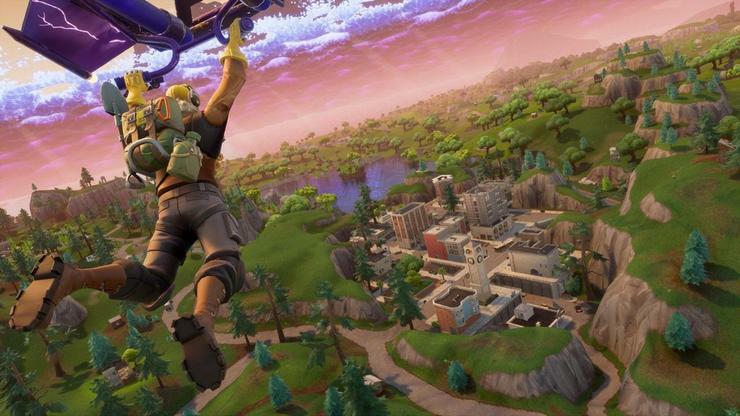 There is plenty of depth here too, with various in game challenges, regularly changing story driven seasons, duo and group modes.